SEQ Electronics & Entrance Systems is Sharp’s Leading authorised service centre for Sharp Repairs Brisbane. 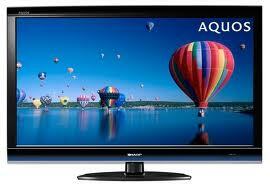 We can repair all of your Sharp “in” and “out” of warranty audio visual products and microwave ovens. SEQ Electronics & Entrance Systems can even repair your Sharp Solar Inverter! Sharp offer a 3-year warranty on their current range of LCD / LED products, as with all warranty repairs you must provide a copy of your proof of purchase. If you are in Brisbane, Logan or Redlands. We can repair all your Sharp needs.